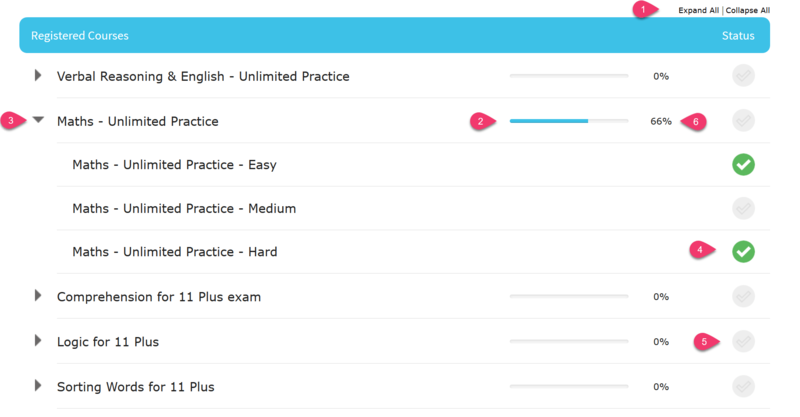 You’re fully protected by our 100% no-risk, money-back guarantee. If you don’t like My11.plus over the next 14 days, get a 100% refund. 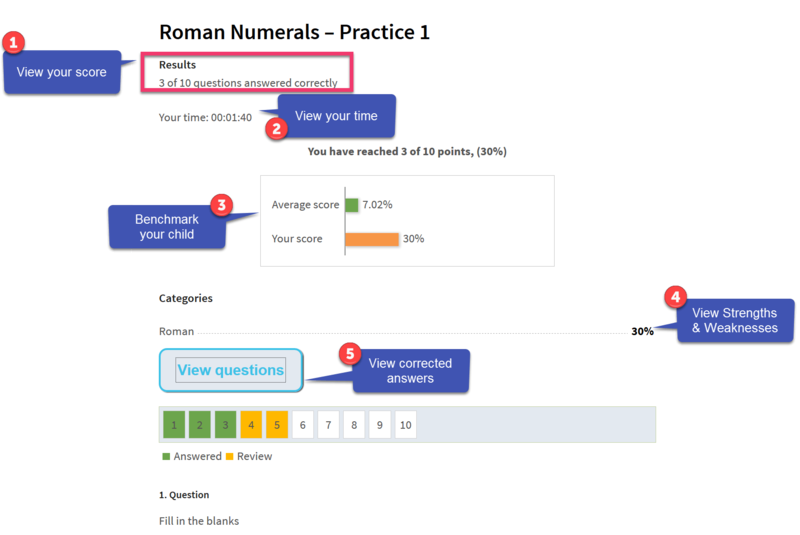 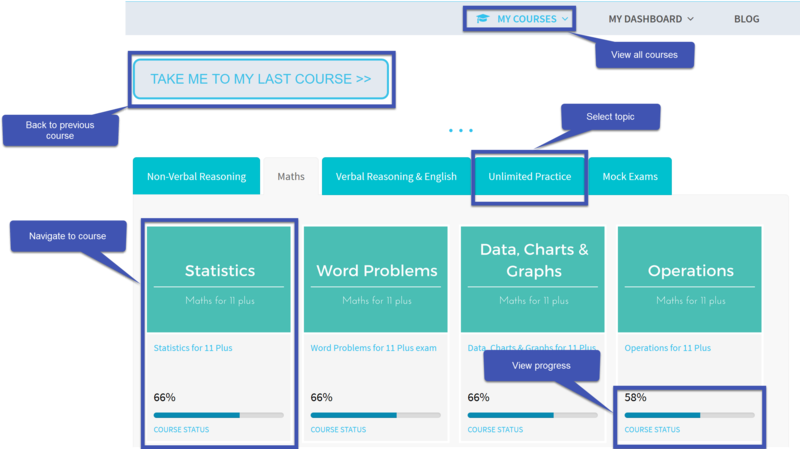 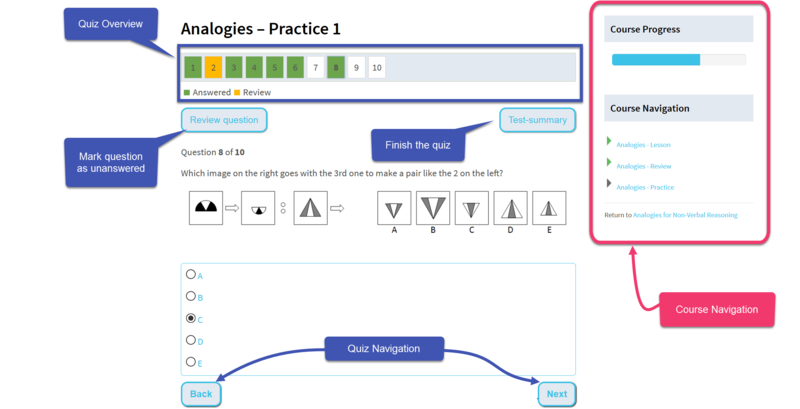 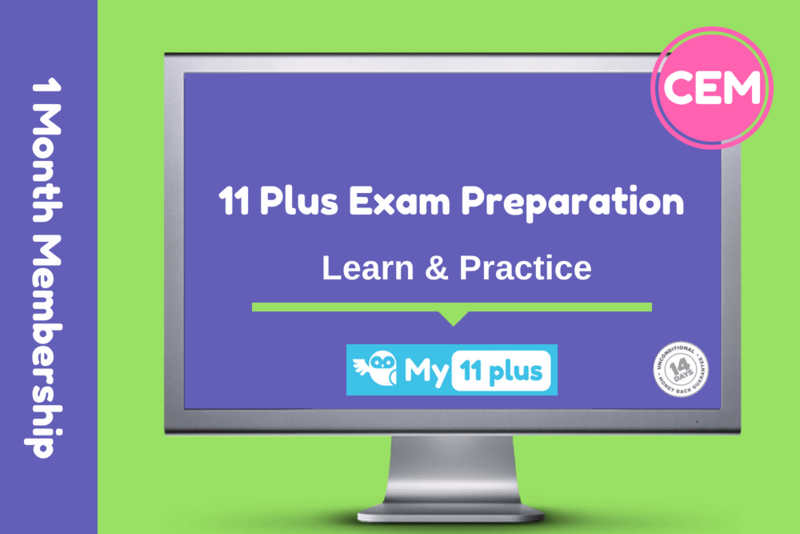 My11.plus is the smart and efficient way for your child to prepare for and pass the Eleven Plus Exam. 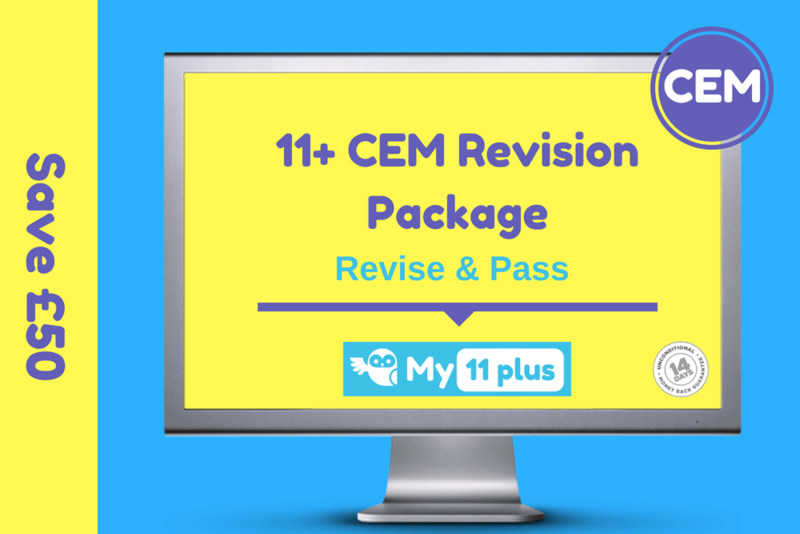 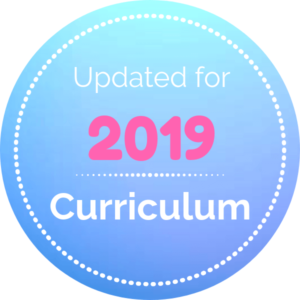 Backed by the latest research and best practices, we help children just like yours learn, prepare for, practice and succeed at the 11 Plus Exam.